4k00:10Quebec, Canada - August 2018 - Car caught on fire with a small house. hd00:36Hot Molten Metal Pouring. Blast Furnace Steel Production Steel Works. Pouring Hot Liquid Metal From Furnace Metallurgical Plant. hd00:17Foundry plants. Melting of the metal at the factory. The liquid metal is poured into the smelting stove. 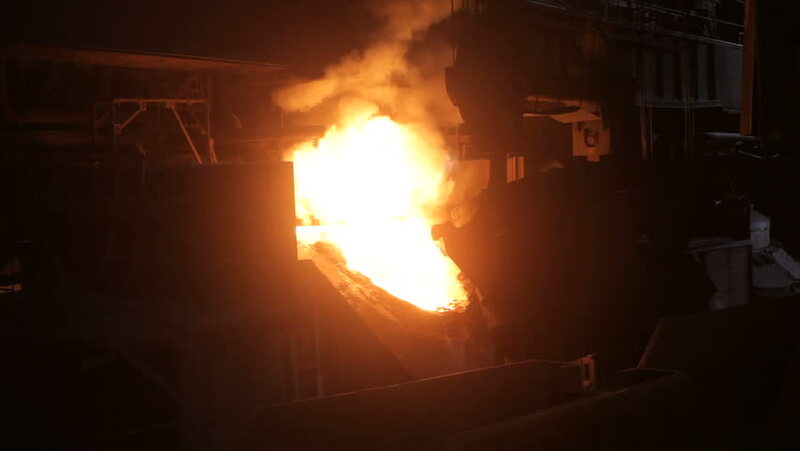 Splashes of molten metal at the plant.